© Kristen Graham. All rights reserved. 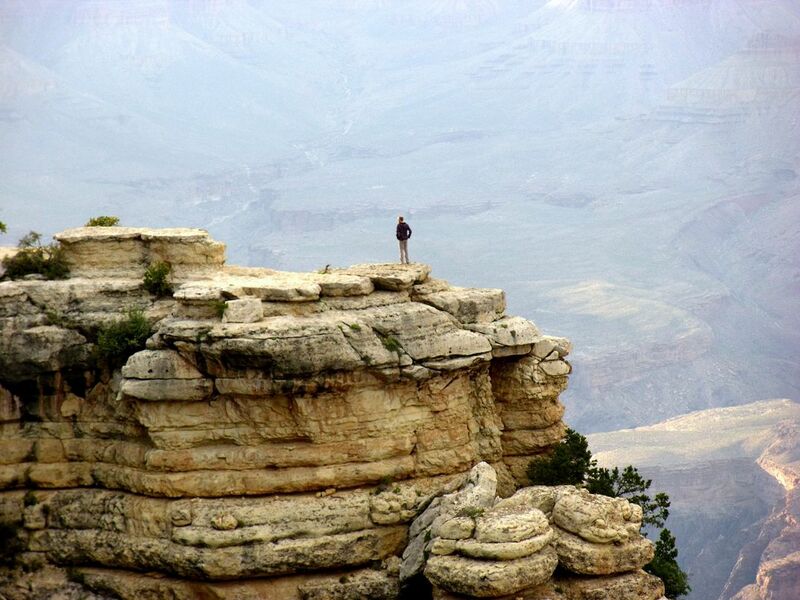 Overlooking the Grand Canyon, a brave soul performed a handstand-this captured the moment after his accomplishment. Date Uploaded: Nov. 26, 2011, 9 p.m.